Min-Yu Huang has been selected for the IEEE Solid-State Circuits Society (SSCS) Pre-Doctoral Achievement Award for 2018-19. This award is the highest honor that a Ph.D. student can receive from the IEEE SSCS. Huang will be presented with this honor at the IEEE International Solid-State Circuits Conference (ISSCC), to be held February 17-21 in San Francisco, California. A member of the Georgia Tech Electronics and Micro-System Lab, Huang is a Ph.D. student in the Georgia Tech School of Electrical and Computer Engineering (ECE). 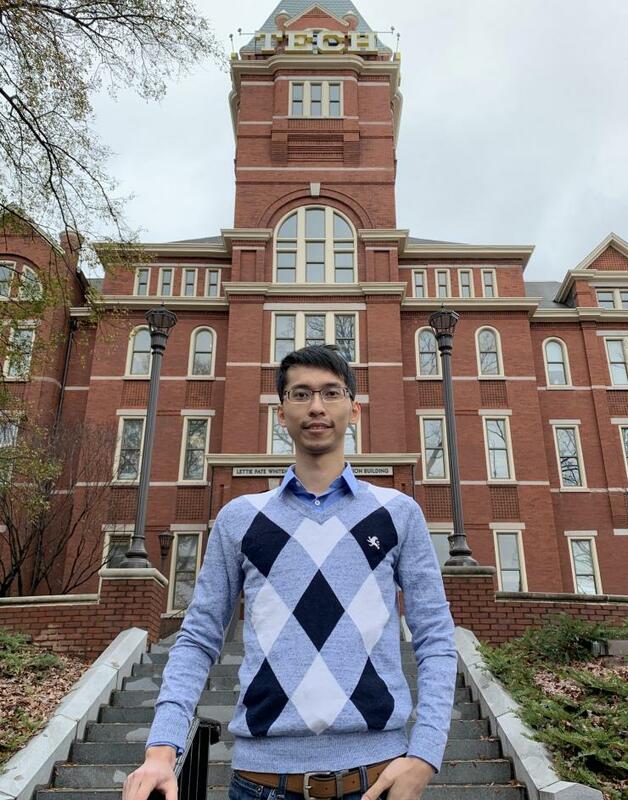 He conducts research for his Ph.D. thesis topic, "New MIMO System Architecture for Next-Generation (5G/beyond) Ultra-Low Latency Communication.” His Ph.D. advisor is ECE Associate Professor Hua Wang. The IEEE SSCS Pre-Doctoral Achievement Award recognizes Huang's major research achievements in the field of RF/mm-Wave/THz integrated circuits and next-generation low-latency systems. He is also involved with a collaboration with ECE Professor Gee-Kung Chang's lab under the Fiber-Wireless Integration and Networking (FiWIN) Center for future low-latency fiber-wireless networks.